Yeah, it’s “creepy” when media companies mold and twist the news we see to please their political masters. Worse, it’s chilling when governments take the logical next step to promote speech they favor and punish speakers who anger them. Because when politicians tell us that they’re trying to make the world a better place with censorship, that’s the fakest news of all. 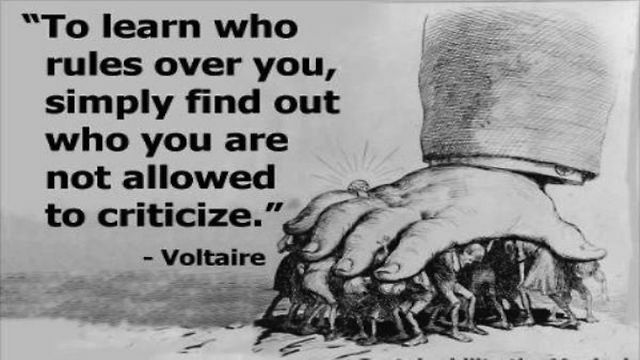 But here’s a bit of real news: when government officials suppress critics, they do so only to help themselves.